When Professor Arthur Plantagenet is told that he is not long meant for this world instead of wallowing in grief he makes an incredibly unusual decision that will haunt his colleagues within their secret dining society, well after he passes. The secret dining society has been tasting food from all over the world, finding happiness in the weird and wonderful culinary delights that shock, entertain and indulge. At first, the members thought their group was at risk when a Japanese diplomat died at their last dinner after accidentally poisoning himself but that’s nothing compared to the risk in Arthur’s request. After a few weeks of enjoying all the food and drink he could, Arthur passes away and his will is read. The other members of the dining group agree to be his executors and to carry out whatever his will requests. Soon they realise that they probably should have thought twice as Arthur insists that after his death his dining companions must dine on his own flesh. 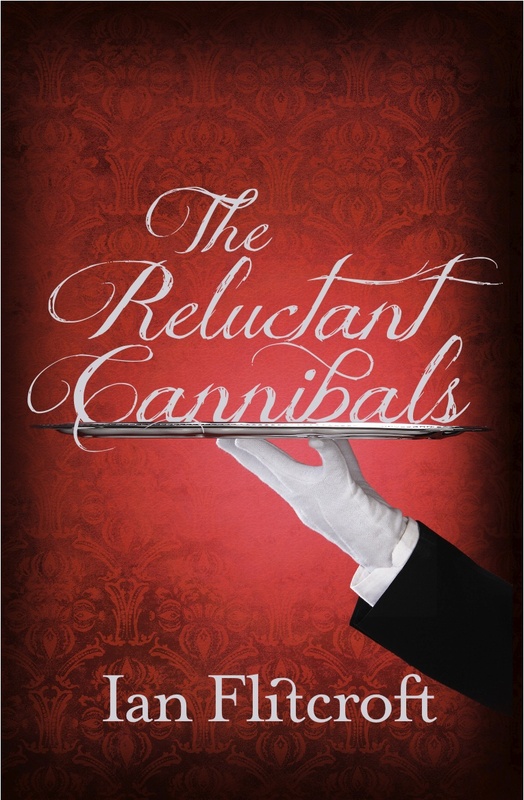 The Reluctant Cannibals by Ian Flitcroft is a superb dark comedy that’s fast-paced, witty and truly entertaining. The collection of ageing professors are a heartwarming bunch and the students are equally split between naive and pretentious. Although a couple of the dishes may not seem hugely shocking it is set in an era where these dishes would be far more exotic and unusual. This fabulous novel would be a great recommendation to anyone who has read The Hundred Year Old Man Who Stepped Out of the Window and Disappeared and is looking for another humorous read to keep them laughing.